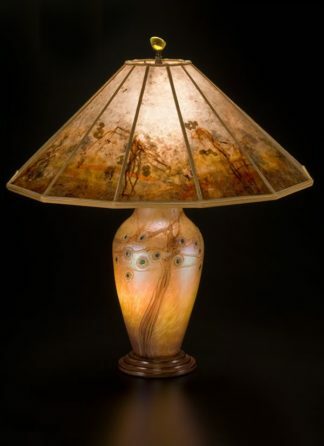 Extraordinary handcrafted lamps and lamp shades since 1972. 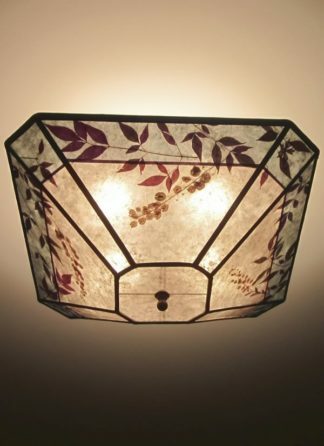 Select from our breathtaking range of beautiful, functional home lighting created by Sue Johnson and her staff of artisans. 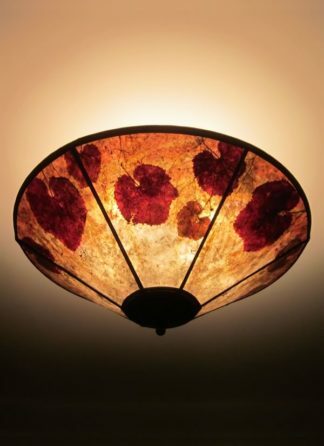 Be inspired by the creativity and the unique selection of lighting available. 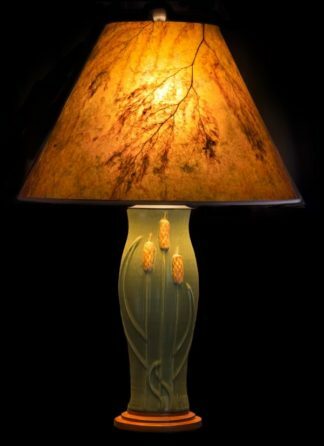 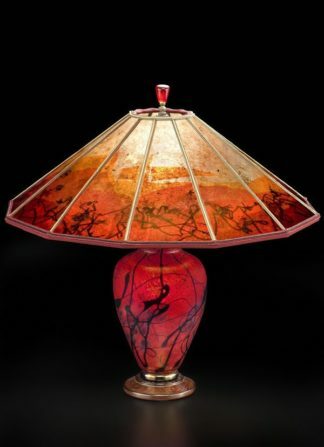 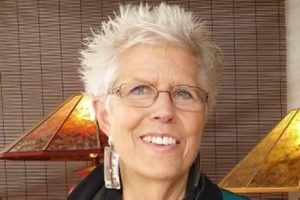 Sue Johnson and staff also provide custom wiring and repair services, creating new lamps from client’s treasures or re-wiring/repairing existing older lighting. 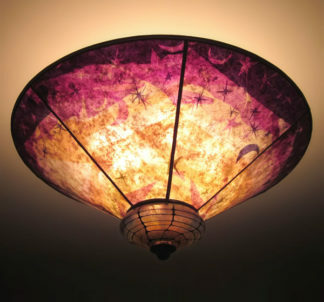 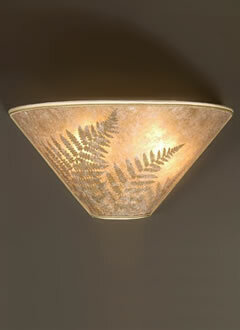 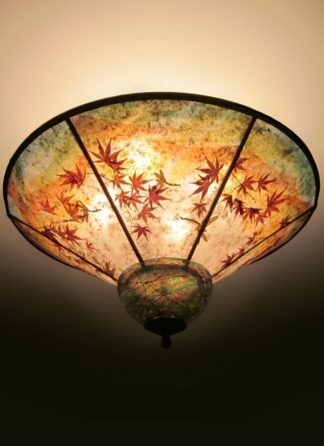 We also can design and create new and exciting lamp shades for your new or rejuvenated lamps.